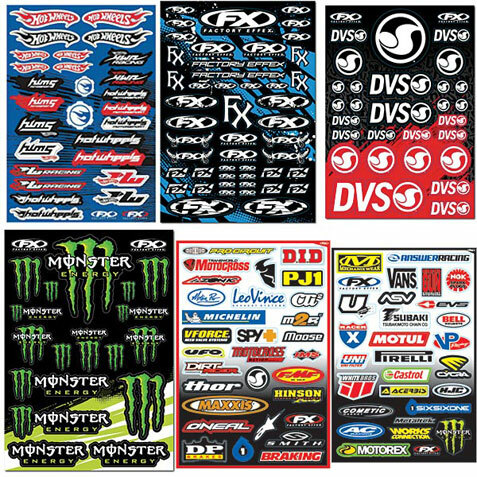 GOT DECALS?... WE DO! 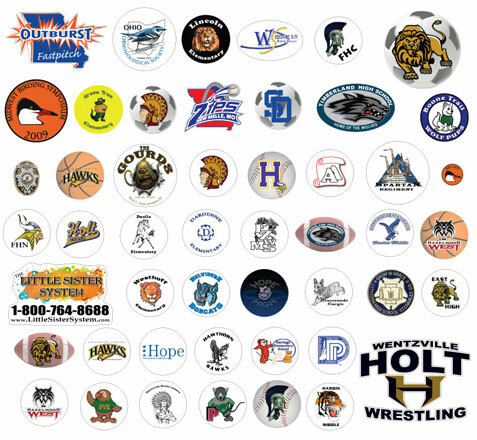 Bumper stickers, door decals, window decals or what ever the substrate... Don't forget to leave your brand behind. Whether you are running for office or fixing a sprinkler it pays to leave a sticker behind. Don't forget your advertising opportunities when you are out and working. We have moved this to our EXPRESS SERVICE for you so you do not waste another opportunity. Quality Products, Express Service & Low Prices. Contact us at 386-252-9979 to discuss your project or simply ORDER ON LINE NOW. All the tools are here for you to get your decals at your home or office overnight if necessary. Click Here for more information on decals and Stickers.